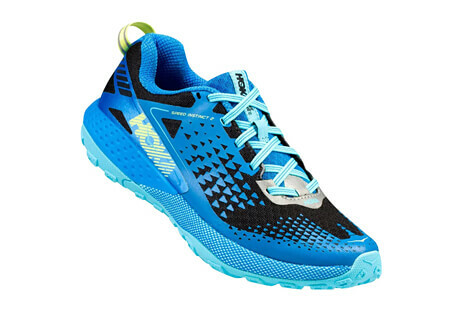 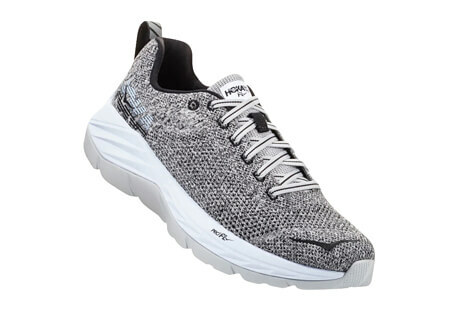 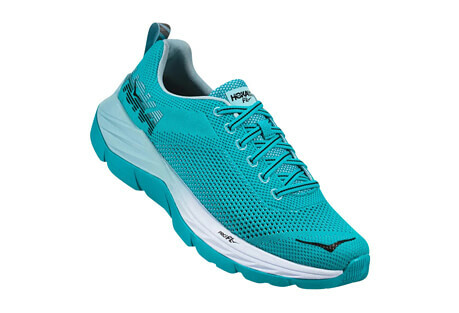 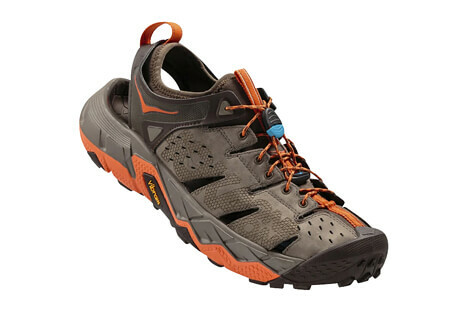 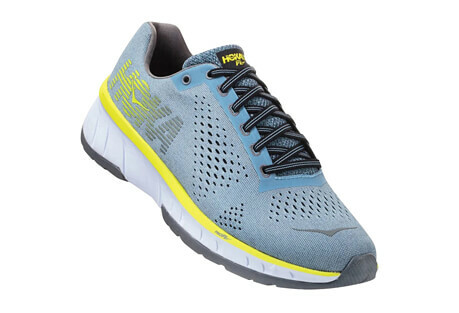 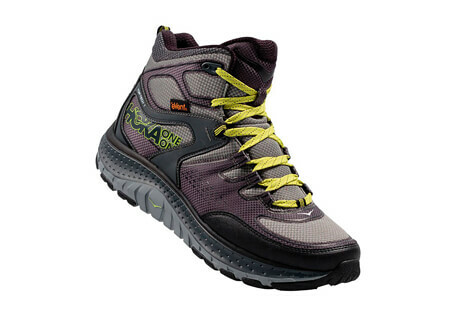 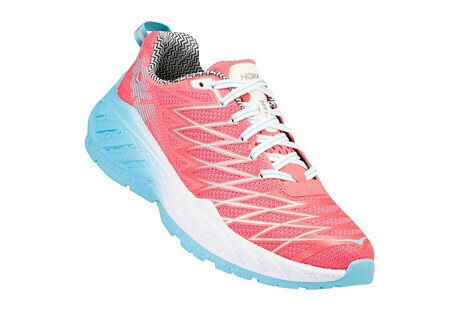 HOKA ONE ONE is leading the running shoe revolution. 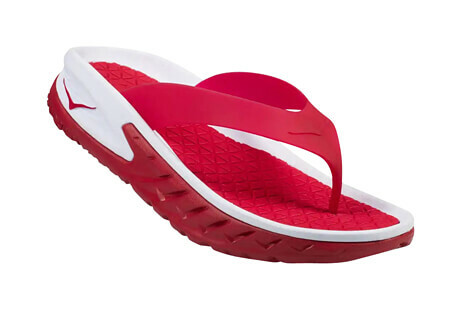 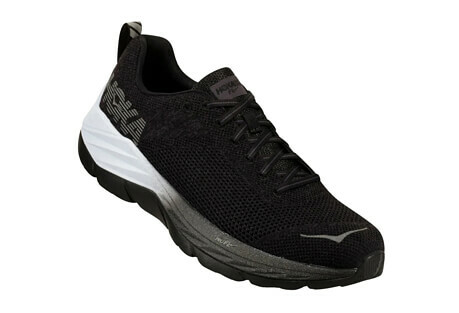 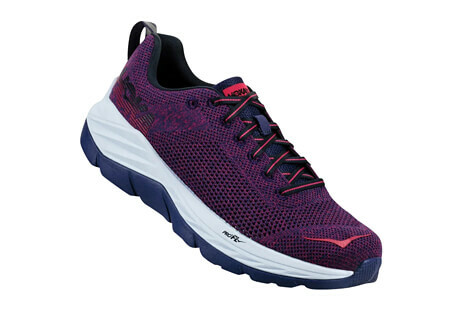 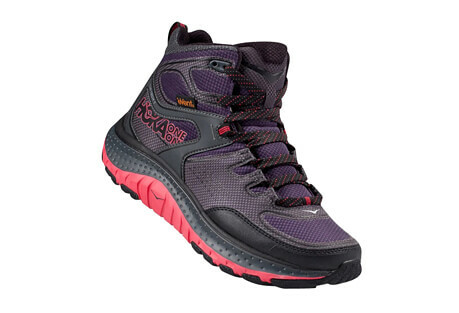 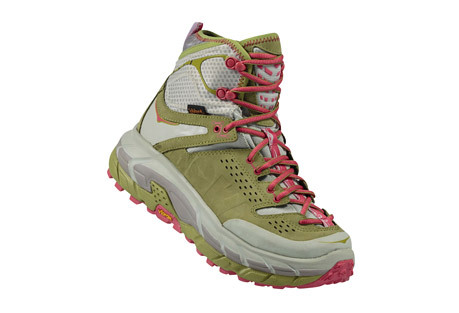 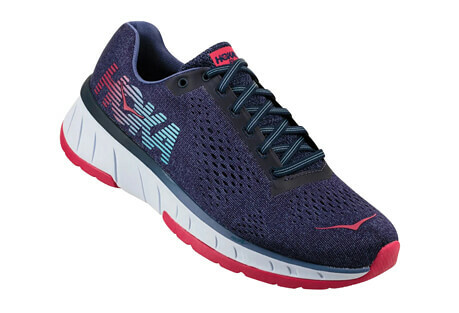 Their shoes are engineered for maximum cushioning, comfort, protection and energy return, while still offering lightweight, nimble performance and uninhibited movement. 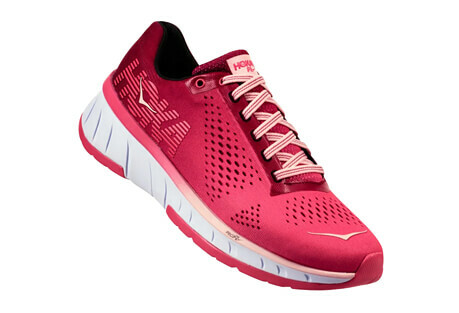 It's a distinctive combination that breaks down barriers and shatters limitations.